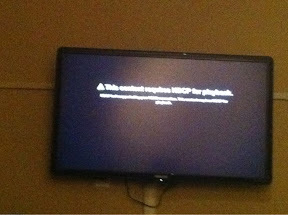 Jack's Opinion: Do you have a HDCP problem with Apple TV and Netflix? I have one problem - system error - missed DLL file. Thanks to web - site http://fix4dll.com/d3dx9_43_dll that helped to me to fix my problem. Recommend this resource to everybody.